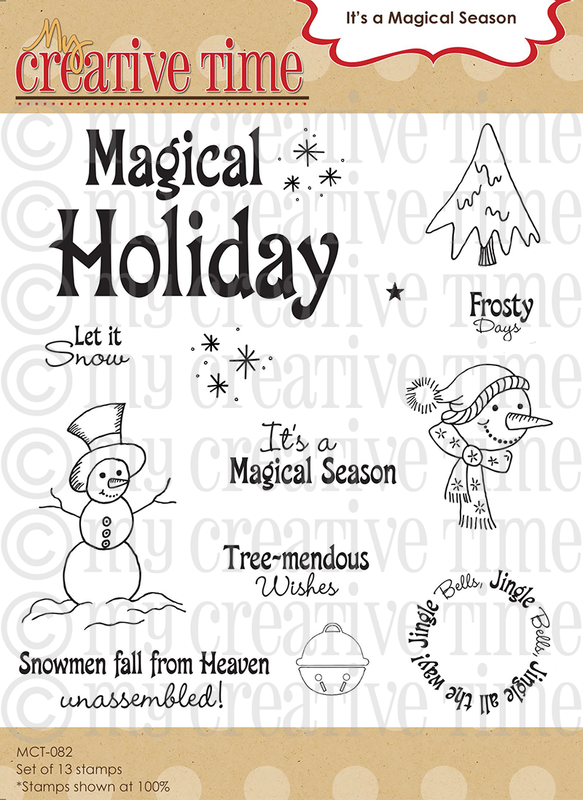 GOOD MORNING my sweet friends & welcome to day 3 of our 42nd Edition Release Sneaky Peeks! WOW, today I have a FUN one for you! 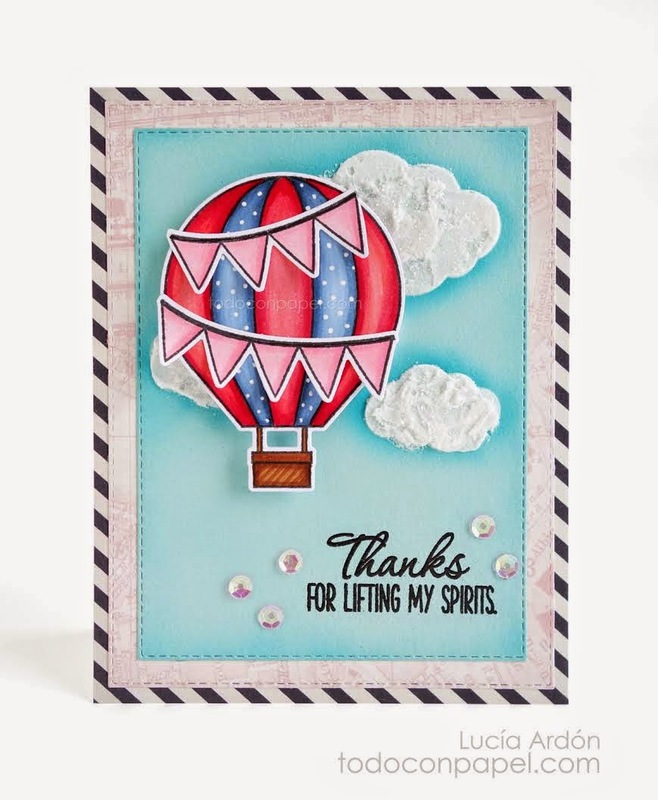 When I retired one of my sets that had a hot air balloon in it AND the cloud dies, I had SEVERAL emails from LOTS of you that you HOPED I come out with another! Soooo….. HERE YA GO! 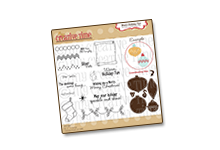 Here is our 2 sets we are featuring today! 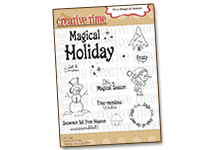 They are "Fun Stitched Cloud Dies" & "The Sky is The Limit!" 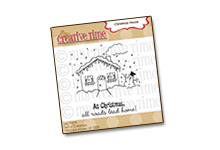 The cloud dies include 3 dies & the sizes range from 1 1/4 inch up to 2 inches wide! 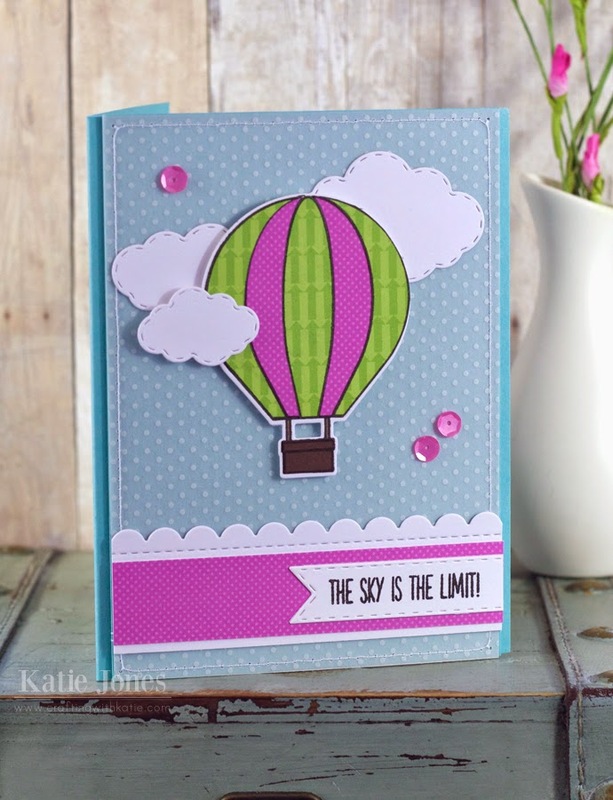 The Sky is the Limit set includes a total of 13 stamps AND 6 coordinating dies! I just LOVE how these came out! 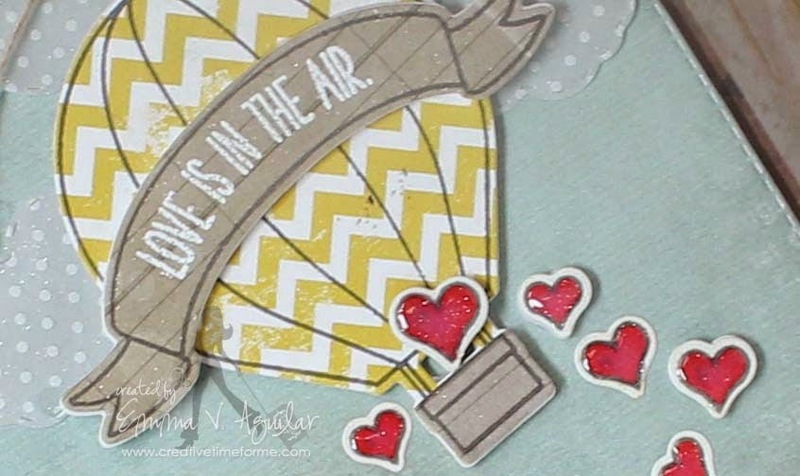 For those of you who are not interested in coloring, on my card I stamped the air balloon onto some yellow pattern paper AND some kraft color pattern paper. Then I used the coordinating dies to cut them out. I trimmed the bottom part of the kraft pattern paper, then adhered it to the bottom of the yellow piece! 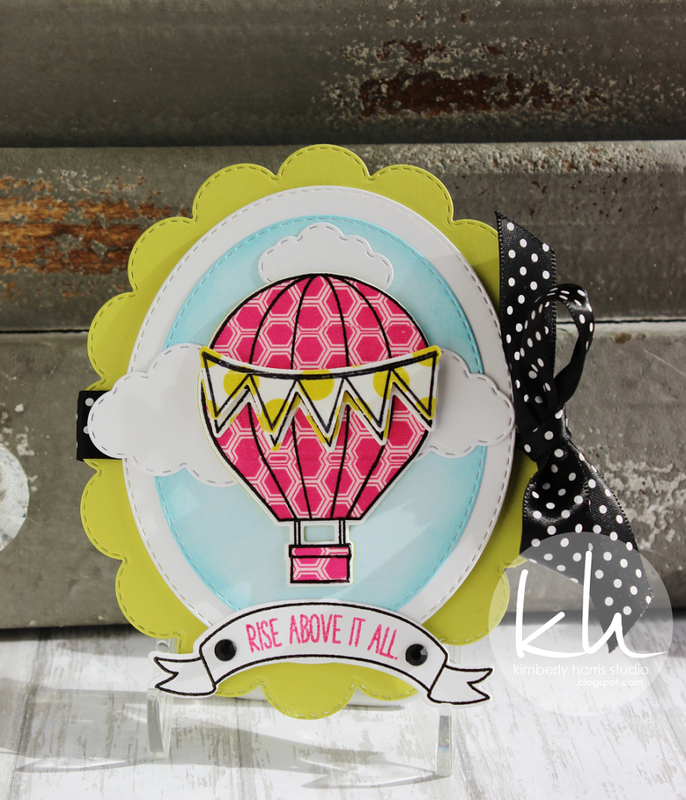 See, you can make a PRETTY hot air balloon just by using pattern paper as well! 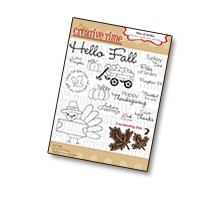 For those of you who LIKE to color, you are going to have FUN w/this! Your card is just beautiful!! 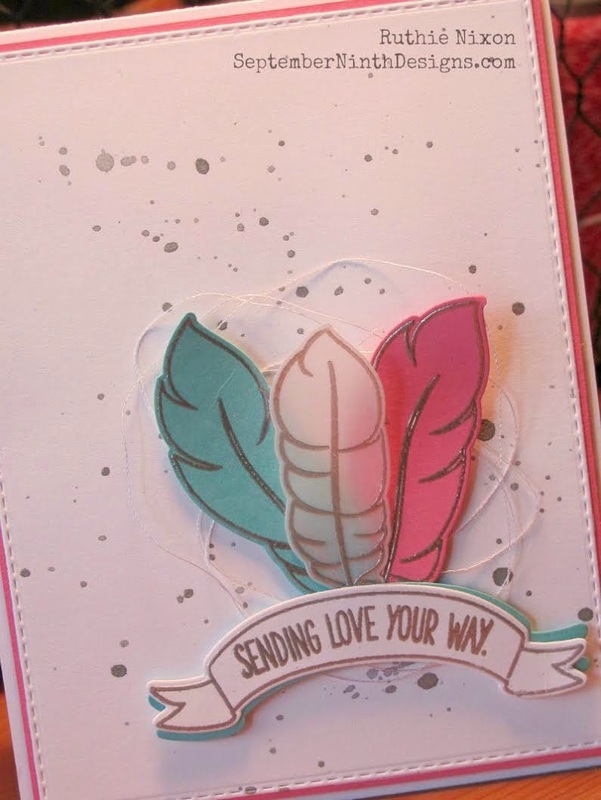 I love the paper choice and the colors of the feathers!! Thanks for sharing. Beautiful card Miss Emma!!! I love the hot air balloon and the sweet banner going across. Lovely colors! Beautiful! Love your polka dotted clouds! Amazing inspiration once again! Oh my goodness, the hot air balloon is amazing. Love the little hearts! LOVE LOVE LOVE your card Emma!!! Another AWESOME day of sneaks everyone!!! It's like you read my mind, Miss Emma! I love the clouds and hot air balloon, this is a can't miss release. What a sweet card! I can't wait to see the complete set! Wow! Such pretty! 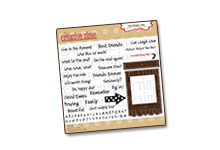 Love what you created and how you did a revamp on your die set! 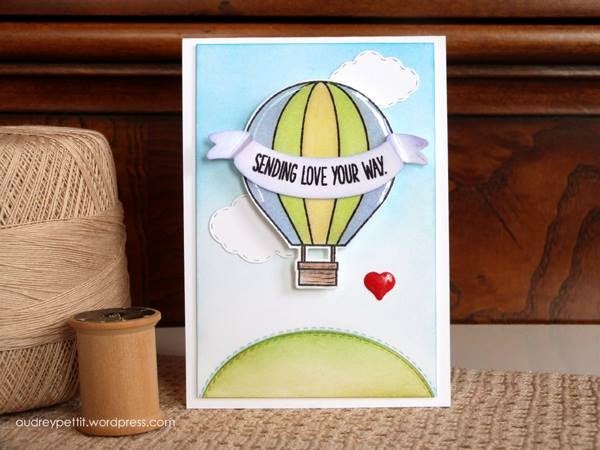 Love hot air balloons, very cute creations. Such a sweet card! Love the hearts falling out of the balloon!!! As I'm not very good at coloring, I like that there is a die for the hot air balloon. Love both your cards Emma! This set is my favorite so far! Love all the inspiration! 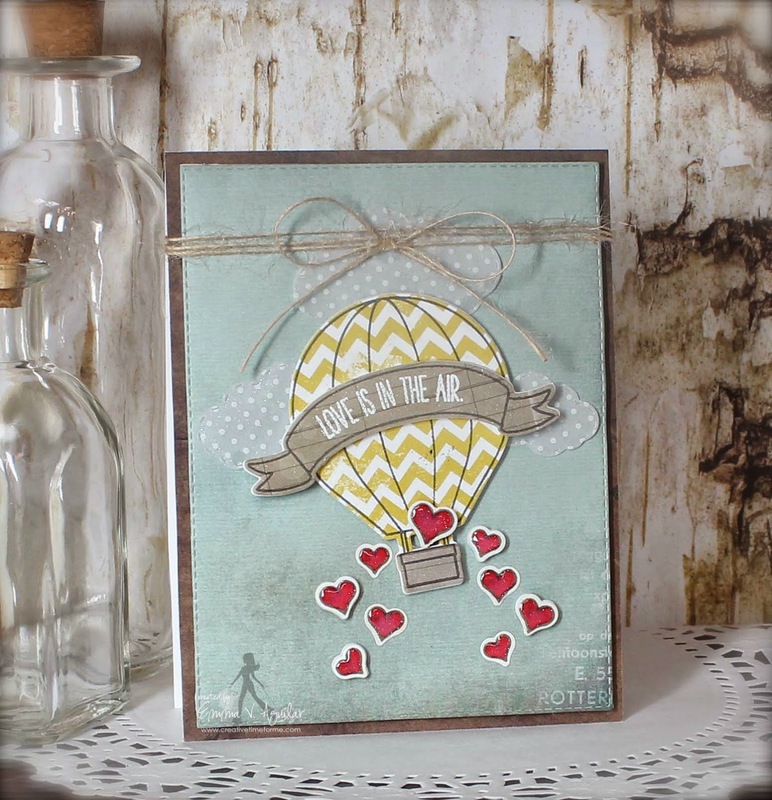 I love hot air balloons and I have the retired hot air balloon and cloud dies and the stamp set from before. 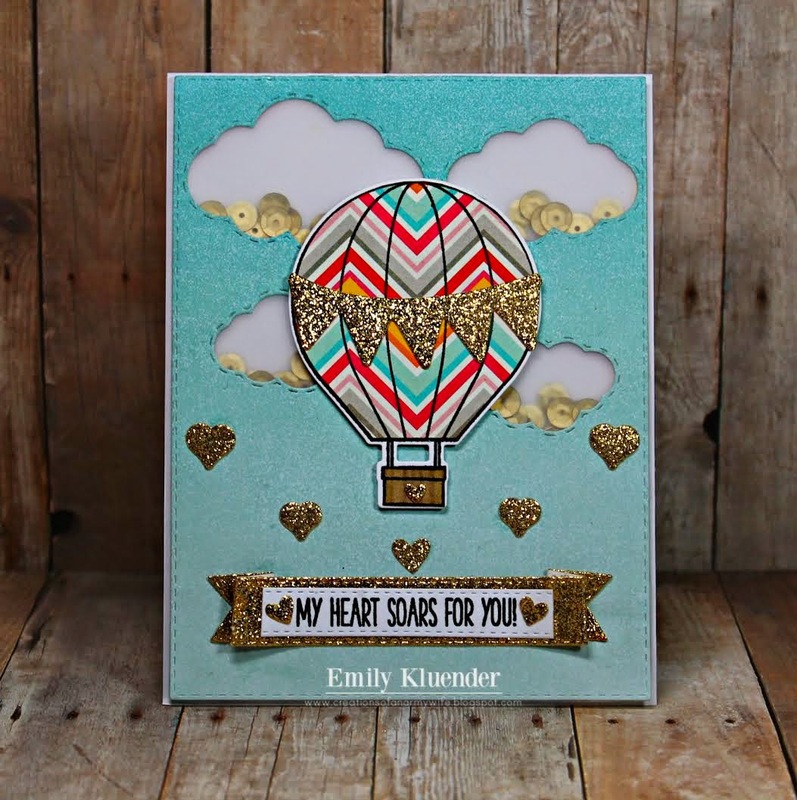 Love the banner dies that are in this new release for the hot air balloon. Your cards are wonderful. I love this new set Emma...Both cards are FAB! Wow, this set is so amazing. I love all the great projects everyone created today. Great artwork by your talented DT. Love the new set! Such a cute set! Can't wait for Friday! I love Hot Air Balloons! 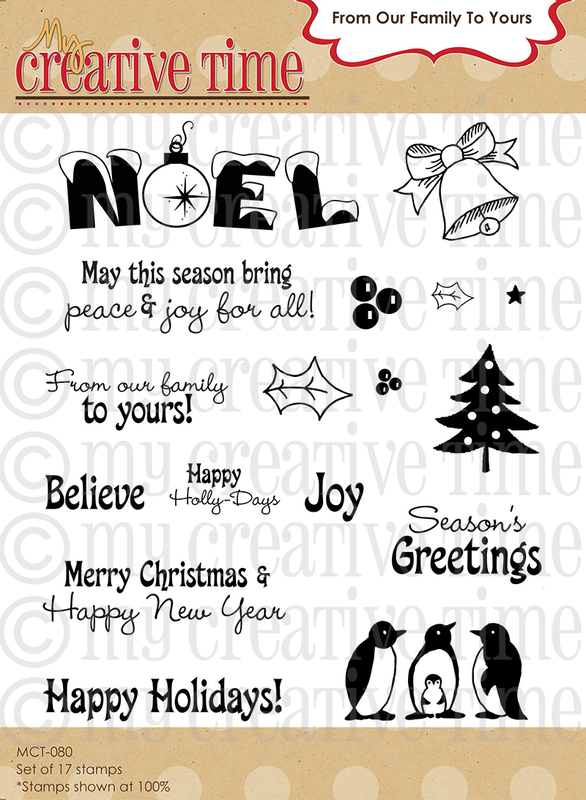 These cards are such great inspiration! I love the new hot air balloon you came out with and the new clouds, Your cards turned out so pretty. Can't wait to see what you have in store for us tomorrow. Totally love your banners and balloon. Such a cute idea. 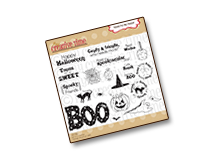 Love stamp and die sets. 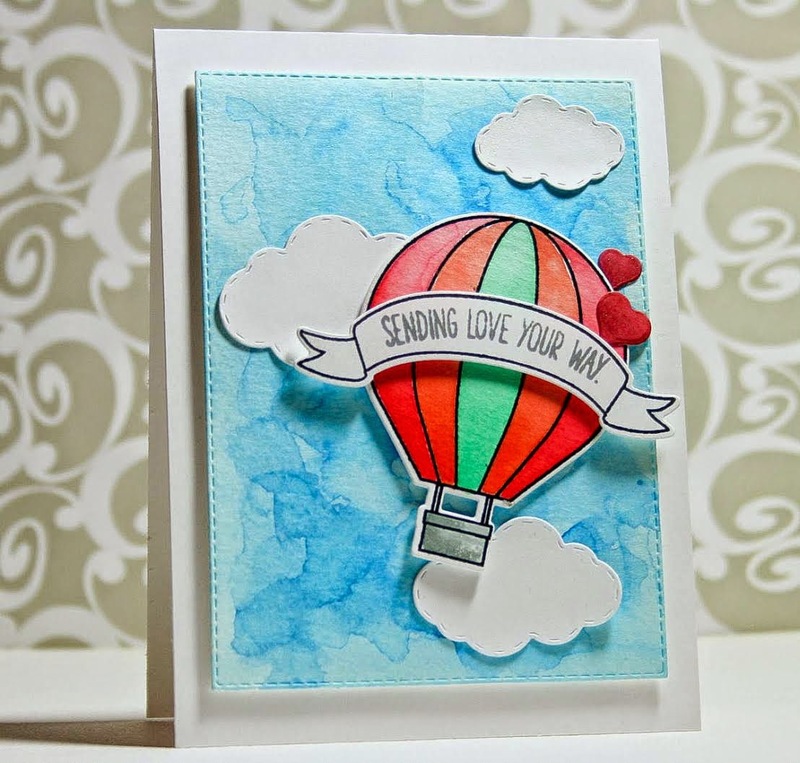 Love this big balloon, fun little accents and sentiments. Sweet card Miss Emma. Can't wait for the big reveal. Beautiful cards DT!!!! 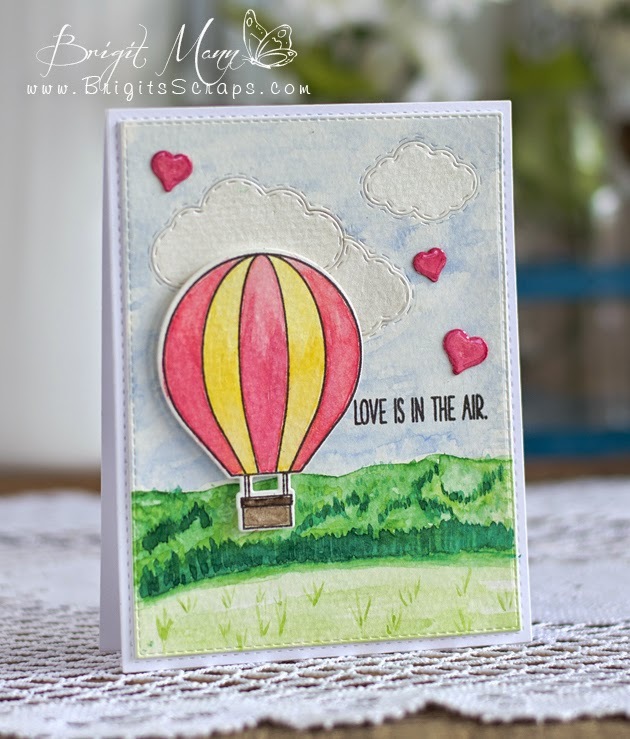 Who doesn't love hot air balloons!?! Everyone has made such lovely cards!!! I just love your new dies!!! Ok... so I think the balloon is my favorite so far. 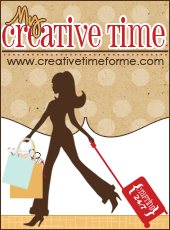 Awesome projects and inspiration today. Today is my favorite--love the balloons and clouds. Fabulous sentiments too. Emma ~ Oh my this is simply GORGEOUS! I LOVE how you did the hearts cascading out of the basket ~ so romantic! Well I say this all the time but might be my FAVORITE release yet! HA! 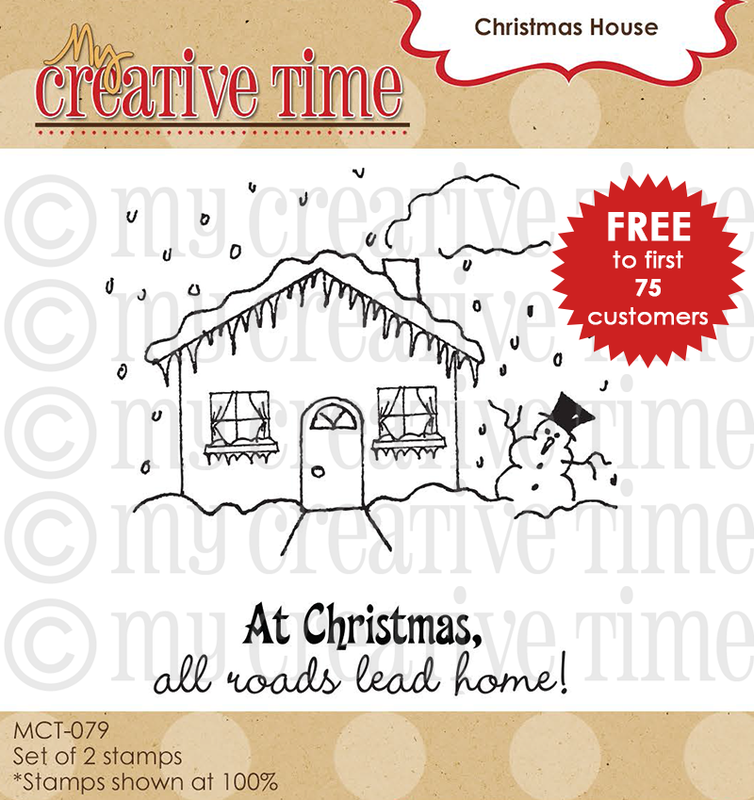 The BEST stamp company out there! Well the DT's did an AMAZING job and same with the guests! Awesome cards Emma. Glad the clouds and balloon are back. Great inspiration. 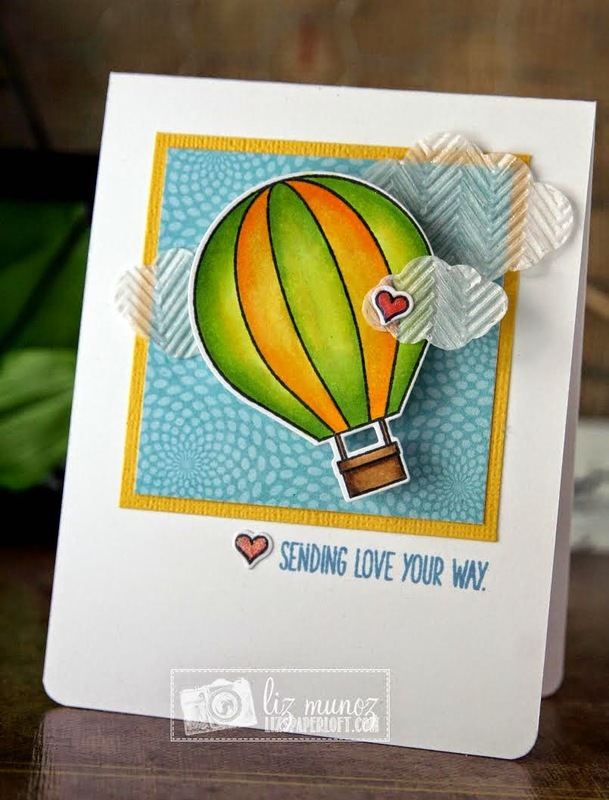 Love both of your hot air balloon cards! Such fun cards. The cloud dies with the stitching are so cute. Awesome. 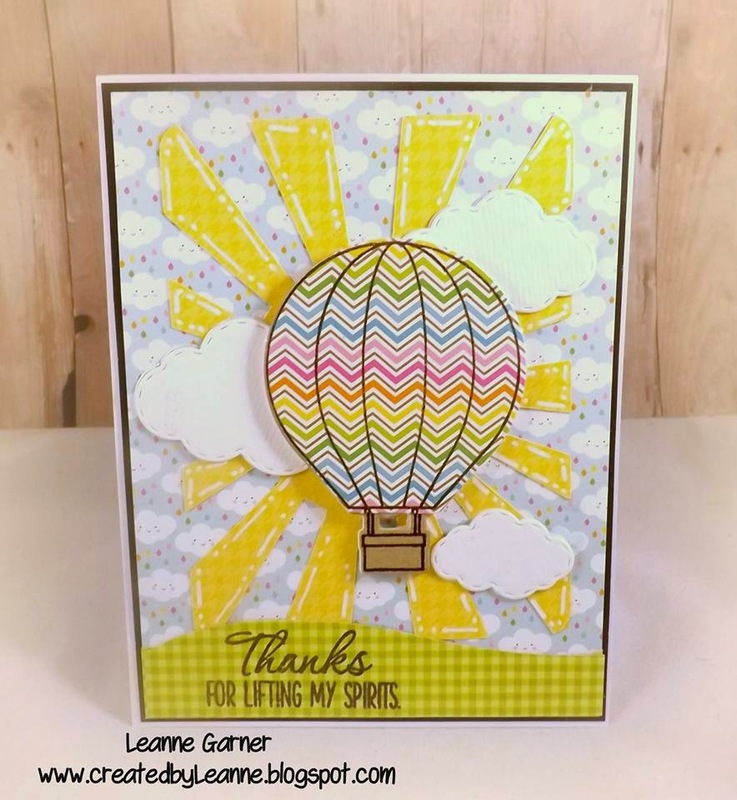 Love the hot air balloon and stamps! cute, cute. cute! gorgeous cards! Love hot air balloons. The DT did an excellent job highlighting this stamp set. Their clouds and sky were amazing. The DT did such a great job. I love the new clouds!! 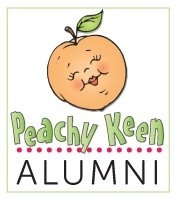 Thank you for another great day of sneaky peeks. Emma, This set is very sweet!!!!! Everyone has done a Fabulous job! Love it! I have the originals but now I think I need to update them.......... Your design team is top notch, too! Emma, you just keep outdoing yourself! 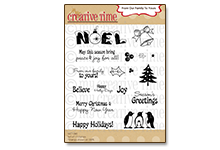 Love the new stamps and dies, and all the wonderful projects using them! I surely do love the new revamps die sets. I will have to sacrifice my wallet lol. Thank you! Wonderful day 3 Sneaky peek! This set is so fun! I can't wait to see all of it! Your cards are simply beautiful! Yay for new cloud dies!!! And the new balloon is so cute ... Love the shape! 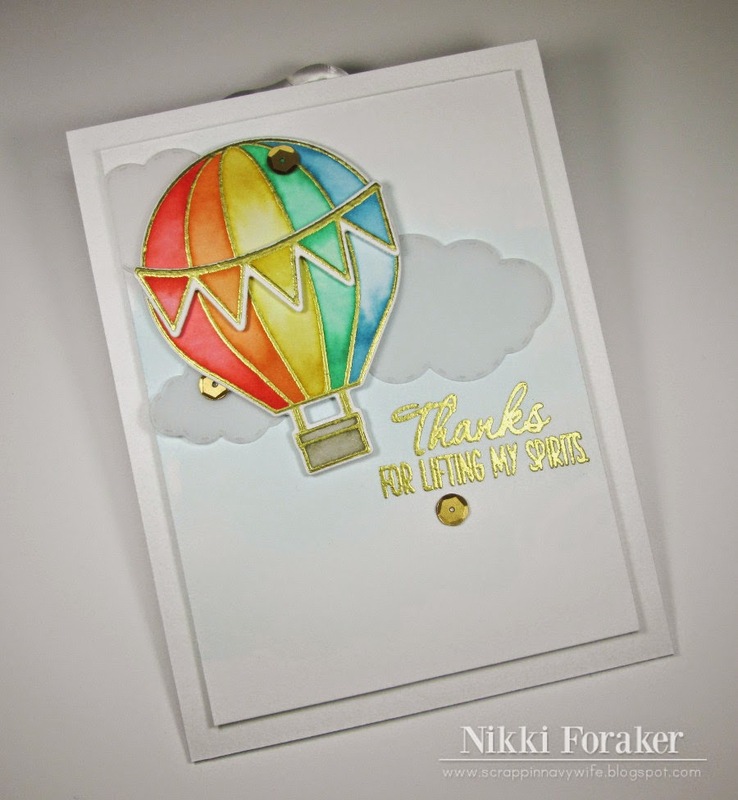 I am so SUPER EXCITED that you have more cloud & hot balloon dies!!! :) That was one of the few early sets that I wasn't lucky enough to get...now I hope to fix that! 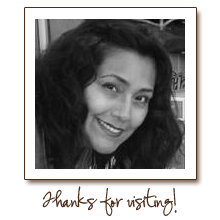 ;) And I love your paper piecing-you are soooo talented!!! 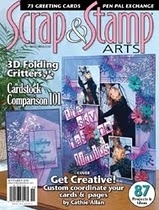 Your cards are beautiful...both the paper pieced and painted version. The vellum clouds are so pretty. I am happy you revamped this set...the new balloon and clouds are wonderful and I can't wait to see all of the sentiments. The design team had such pretty projects...they always amaze me. Looking forward to seeing what tomorrow brings. Wonderful job everyone. I am looking forward to seeing all the new goodies tomorrow. Thanks for the great sneaks!